Posted by tomflesher in Finance, Macro, Teaching. Note: This is something of a cross-post from The World’s Worst Sports Blog. The data used are the same, but I’m focusing on different ideas here. The Mets don’t have to pay Bonilla until 2011. Starting in 2011, Bonilla will receive the value of the $5.9 million as an annuity in 25 annual installments. The interest rate is 8%. Let’s analyze the issues here. So since his agreement with the Mets paid him $12,737,657.48 and he could have invested that money by himself to earn around $10,891,903.26, Bonilla is already better off to the tune of (12737657.48 – 10891903.26) or about 1.85 million. So, the cost of living went up (for urban consumers) by 30.57% (or, equivalently, absolute inflation was 30.57% for an annualized rate of around 3%). That means that if the value of Bonilla’s money earned a real return of 30.57% or more, he’s better off than he would have been had he taken the money at the time. Because Bonilla’s interest rate was so high, he earned quite a bit of real return on his money – 85% or so over ten years. Bonilla’s annuity agreement just means that the amount of money he holds now will be invested and he’ll receive a certain number of yearly payments – here, 25 – of an equal amount that will exhaust the value of the money. 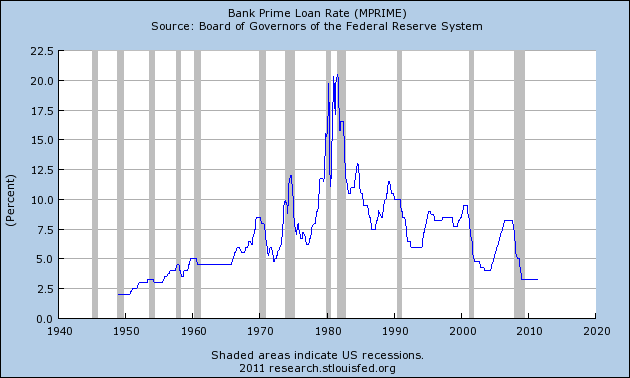 The same 8% interest rate, which is laughable now that the prime rate is 3.25%, is in play. where PV is the present value of the annuity, PMT is the yearly payment, r is the effective interest rate, and t is the number of payments. Bonilla will receive $1,193,248.20 every year for 25 years from the Mets. It’s a nice little income stream for him, and barring a major change in interest rates, it’s one he couldn’t have done by himself.